There has certainly been no shortage of drama as far as Tottenham have recently been concerned. They may have won their last three league outings, but at the same time they have left it very late in which to do so. Wins over Fulham and Watford required goals in the dying seconds from Harry Winks and Fernando Llorente respectively and although Heung min-Son’s winner on Saturday against Newcastle wasn’t quite as dramatic it would have been just as welcome. That trio of wins has put Tottenham on the fringes of the title race once more and although they are the outsiders looking in, they will want to stay on the coattails of both Liverpool and Manchester City as we enter the final third of the season. 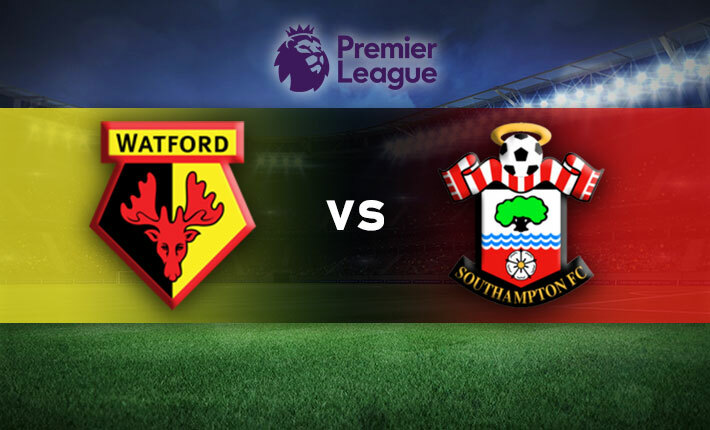 To do so they will need to keep picking up victories and this Sunday they will look to extend their recent winning streak to four, as they play host to a Leicester side who now find themselves in the bottom half of the table. You never know what Leicester City side you are going to get from week to week and it is fair to say that they are blowing more cold than hot at the moment, and the longer this continues then the more pressure is heaped on the shoulders of manager Claude Puel. The Foxes last league outing saw them play host to Manchester United at the King Power Stadium and unfortunately for the 2015/16 Premier League champions, they ended up being masters of their own demise. Leicester defender Ricardo Pereira’s errand ball found itself at the feet of Paul Pogba in the middle of the park and from there, the World Cup winner performed an exquisite pass to his teammate Marcus Rashford. Rashford showed the composure which has now made him United’s undisputed number one forward, as he drilled the ball past a hapless Kasper Schmeichel to score what would turn out to be the game’s only goal. Leicester did look brighter in the second half as they pushed forward for an equaliser, but their efforts were all in vain. The game was almost the Foxes season in a microcosm, as they showed the best and worst elements over the course of 90 minutes. And although Tottenham will be hoping that it is more of the latter come Sunday, they will also be hoping that they don’t have to leave things so late if they are going to get another set of maximum points. Once again there will be heavy reliance on Hueng min-Son, but that is only to be expected what with their major absentees in attack. However, the South Korean’s contribution cannot be understated in his team’s victories over both Watford and Newcastle. The main question that Mauricio Pochettino will have to answer is whether he stars with Fernando Llorente to offer more of an aerial presence or once again goes with the pacier option that is provided via Lucas Moura. Last season this game gave us no fewer than nine goals in a stupendous final day encounter. There might not be as many strikes finding the net this time, but the final outcome will be the same as Tottenham record another home win.